Jewellery is an integral part of our customs, traditions and rituals. In India it also seen as an investment so jewellery will always have loyalist. However, the market is dynamic and keeps changing so we need to keep evolving with the seasonal trends. The current trends in India for 2018 are Pearls, Diamond, Meenakari and Polki. These are jewels with a traditional look and so one needs to constantly customise and personalise to make it a great fit for the younger generation. 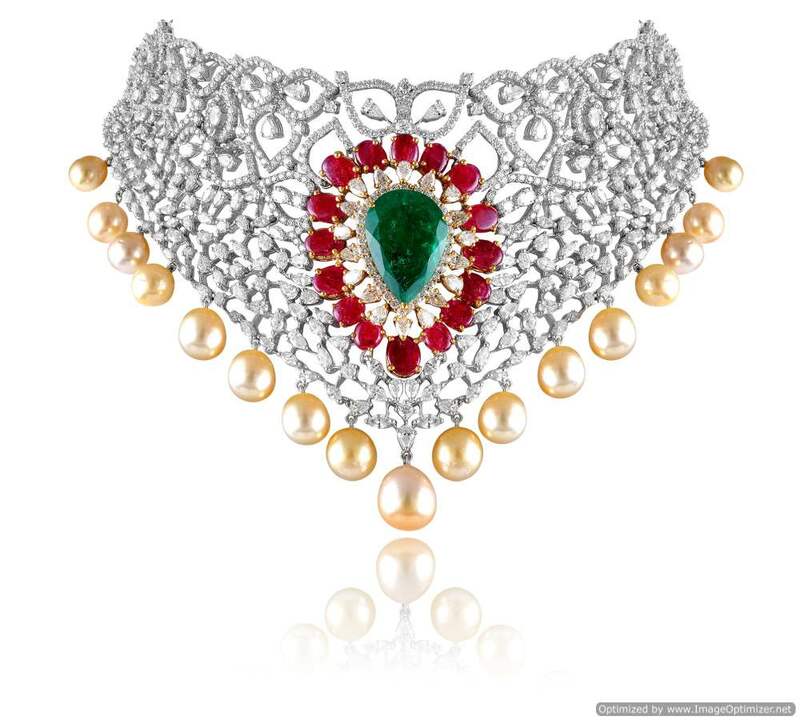 The idea is to make each piece look royal at the same time modern, both pearls and diamonds definitely compliment it at the same time. 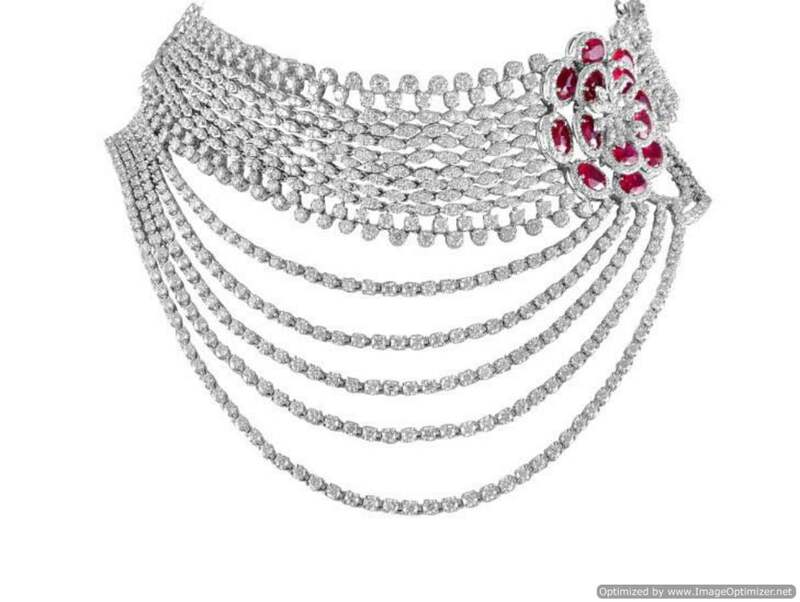 Polki and Diamonds never go out of style and so for customers it is an investment worth making. – Pearls always look elegant. One can use them as a big drop in tops or make a full set and earrings with smaller pearls pieces. It is difficult to source good pearls high in quality. 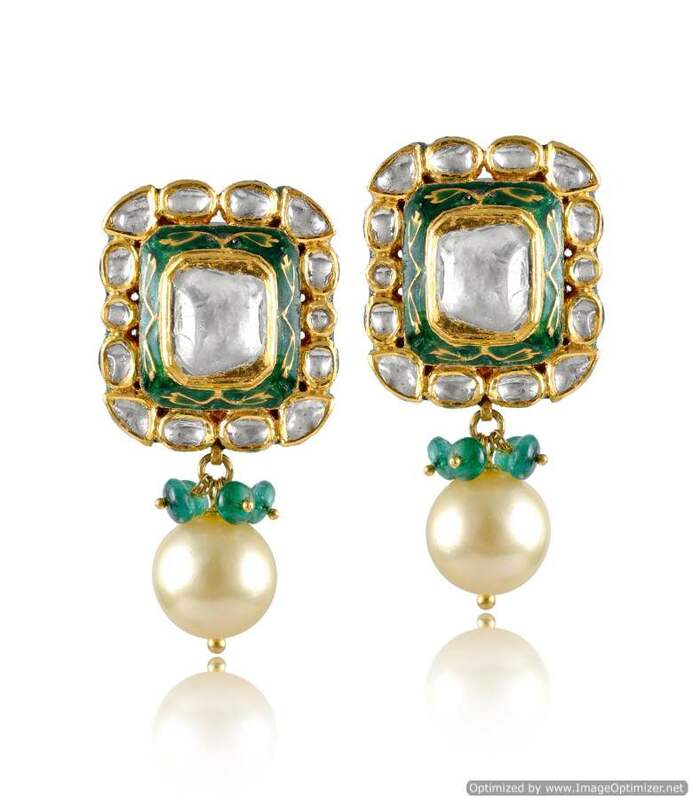 The value of the pearls in jewellery is determined by a combination of the luster, color, size, lack of surface flaw and symmetry that are appropriate for the type of pearl under consideration. – Diamonds are eternal and they never go out of style. Diamonds can be adorn at every occasion. A light weight princess cut diamond set for dinner to an uncut diamond piece for a wedding, both can glow you up. 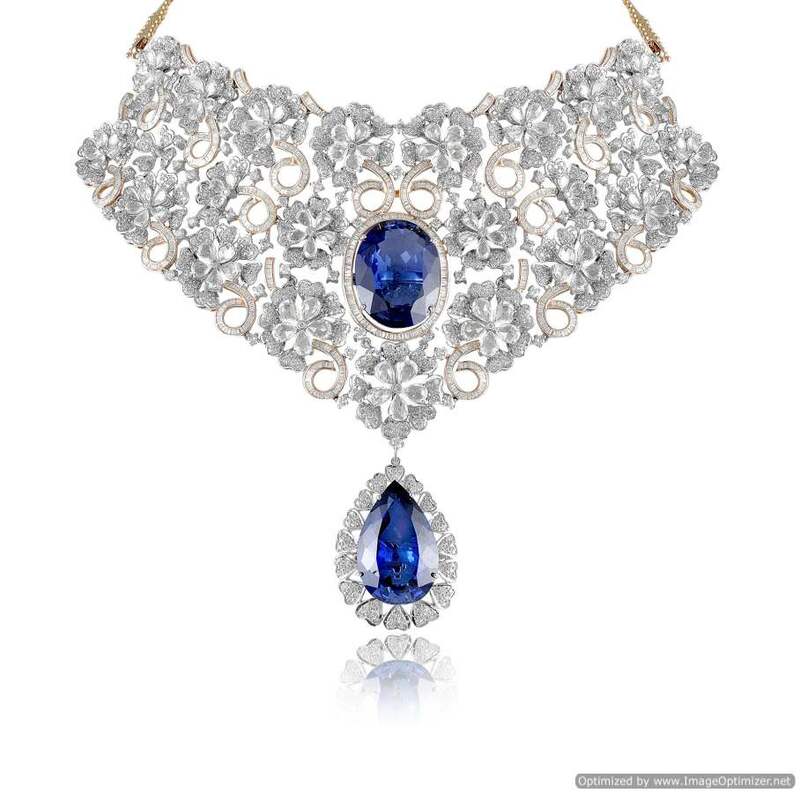 With Diamonds one can have different looks like traditional, western or Indo-western. 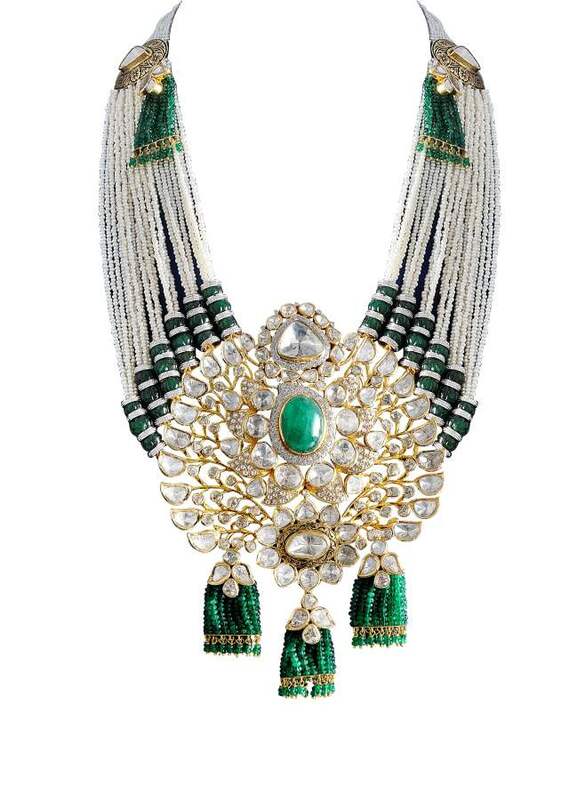 – Meenakari jewellery is traditional and ethnic. This design and the process of coating or engraving with colour enamels forms a rich heritage. 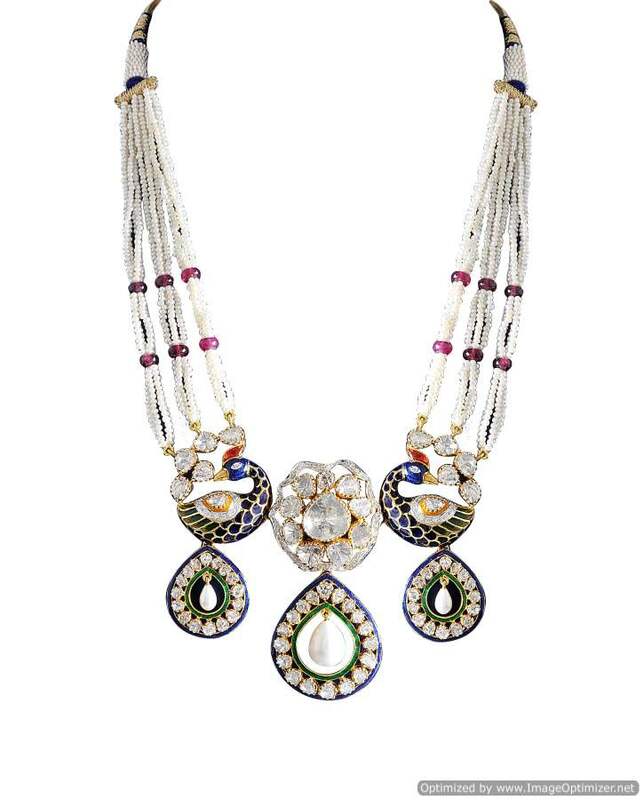 A wide variety of metals can be used for meenakari designing which include brass, copper, silver and gold. So this shall never go out of style this year. 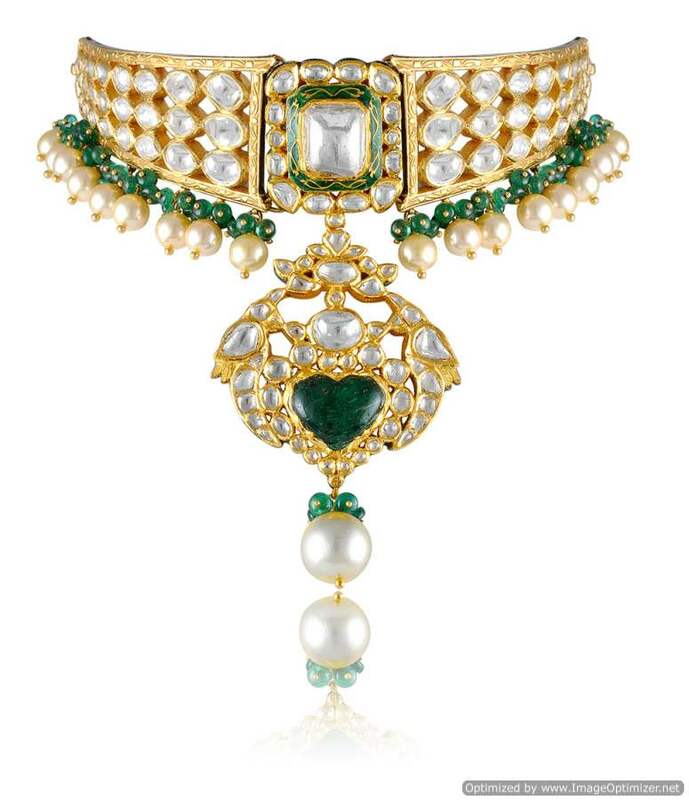 – Polki jewellery is very popular with the younger generation. It is a modern expression which represents the tradition and culture from the ancient. Polki Jewellery can be paired with traditional and semi traditional outfit, making one look chick and classy yet contemporary. Any wedding in India is incomplete without a traditional set of polki jewellery. There is jewellery befits every occasion. The idea is to always find something that goes with your style quotient. 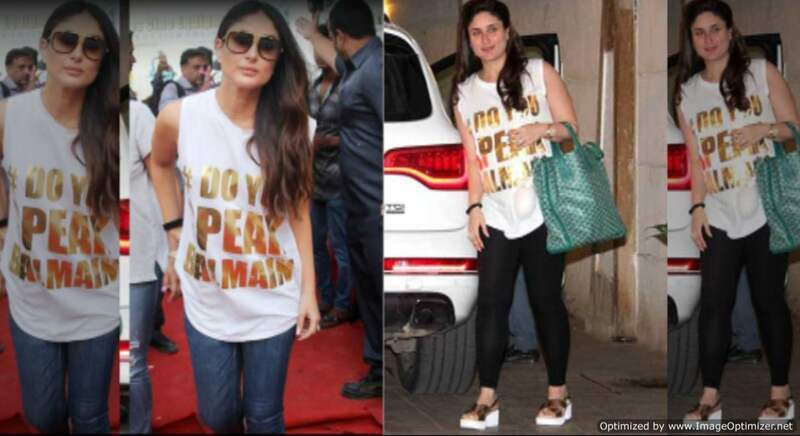 4 Times Kareena Kapoor Khan Proved That Even B-Town Celebs Can Repeat Their Clothes! Next story Divyanka Tripathi tweeted ”Baby On The Way” and people are going crazy! 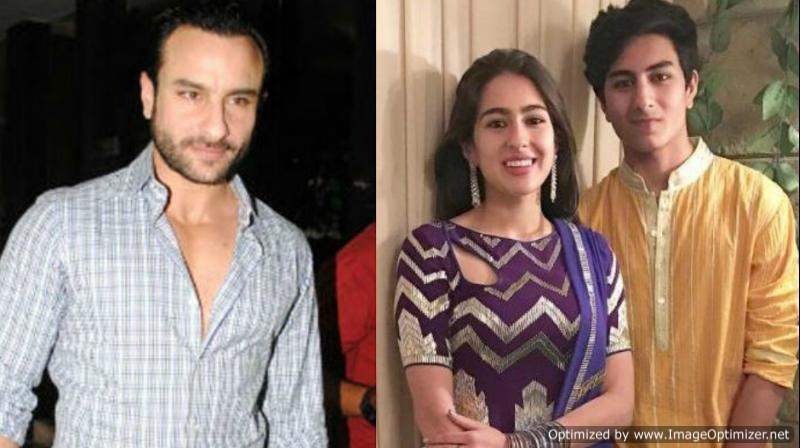 Previous story These 6 actresses refused to work with Salman Khan after one film!